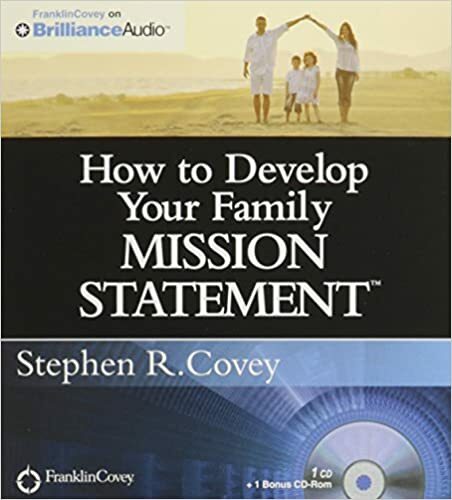 This family mission statement kit will help you: Unite your family around a common sense of purpose and mission. Develop more patience and the capacity to solve problems proactively. Strengthen you children and family members in a turbulent world. Eliminate ineffective family habits. Transform family life from a desperate, miserable, day-to-day grind to a family life rich with meaningful relationships.